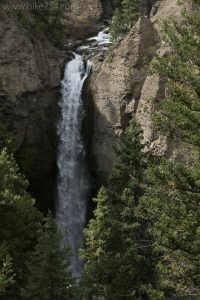 This hike features an overlook to a waterfall on Tower Creek, and takes you to the creek’s confluence with the Yellowstone River. The paved trail starts out level to the overlook of the beautiful Tower Fall. 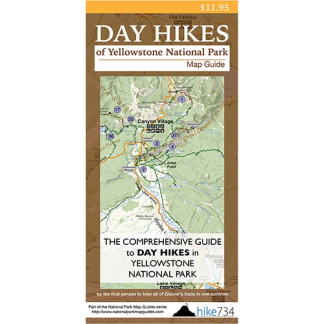 From here, the trail turns to dirt and switchbacks down to the Yellowstone River. Trailhead: The trailhead is near the General Store’s restrooms at Tower Fall.